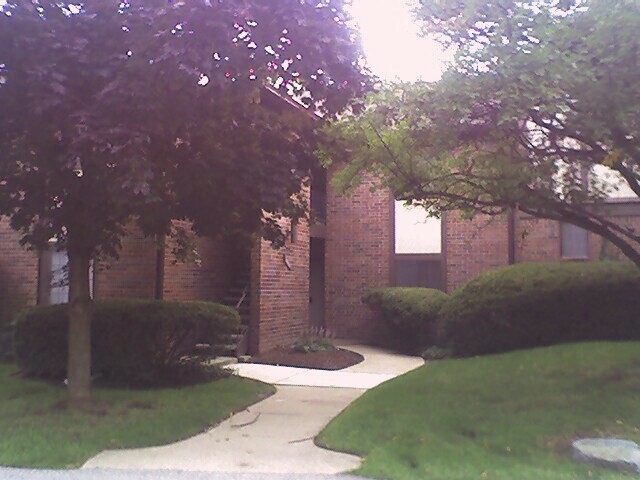 KJC Properties, LLC has homes for lease/sale in the Indianapolis metro area. Our goal is to offer affordable, quality housing to our customers. We also provide General Contracting, Property Management, Maintenance & Repair,﻿ Property Rehabbing, Lawn Maintenance, Snow Removal, and Home Remodeling services. Please contact KJC Properties, LLC anytime! We are waiting to hear from you.